Learn and perfect a 15-minute chi workout comprising five exercises: longevity breathing, chi scanning, chi balancing, heart-opening and freeing trapped chi. The first two are at the heart of chi practices and can be integrated into any activity. The remaining three movements are from the qi gong set Dragon and Tiger. 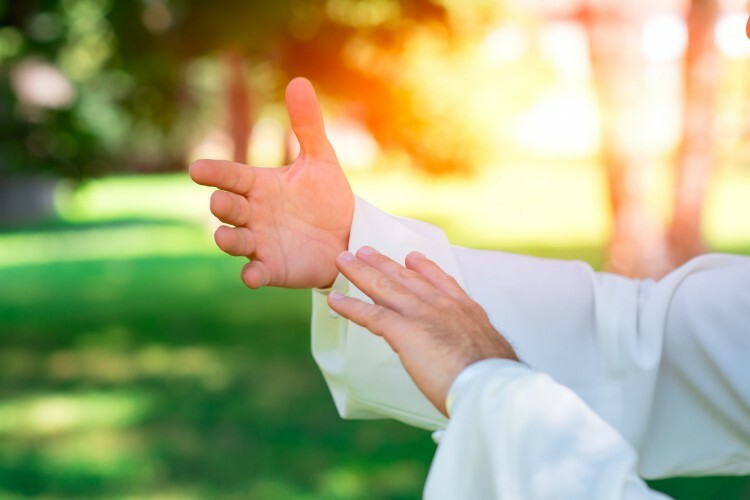 Through practicing these exercises your chi will flow more strongly and smoothly, giving rise to an energetic fitness, the foundation for our health, joy and vitality.